A delicious and family friendly casserole! Perfect for those busy weeknights or even Sunday dinner! I'm all about adding educational opportunities anywhere I can for my family, especially in the kitchen. I love that the kids are learning, but yet they don't even realize it! 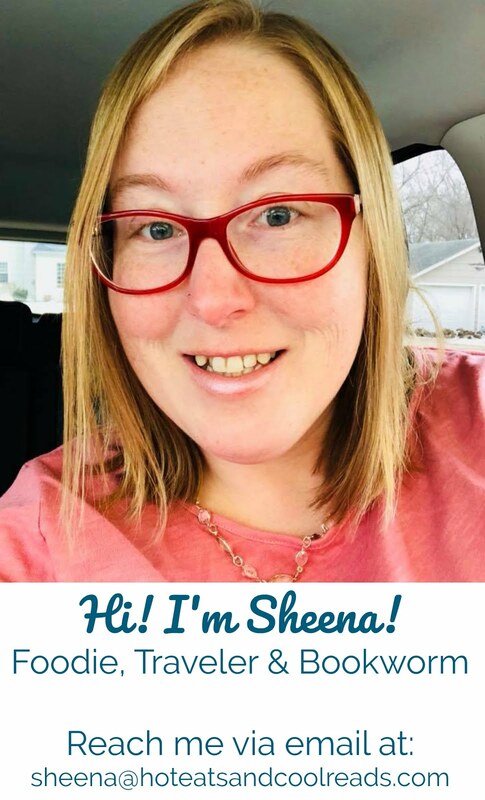 Measuring is great for math practice, cooking is a wonderful life skill, and also the foodie knowledge and learning about new and different foods! My boyfriend and I, along with the kids loved making this recipe together! We all took turns shredding the chicken, stirring, cutting the cilantro with a kitchen shears, and sprinkling the cheese and tortilla chips on top. 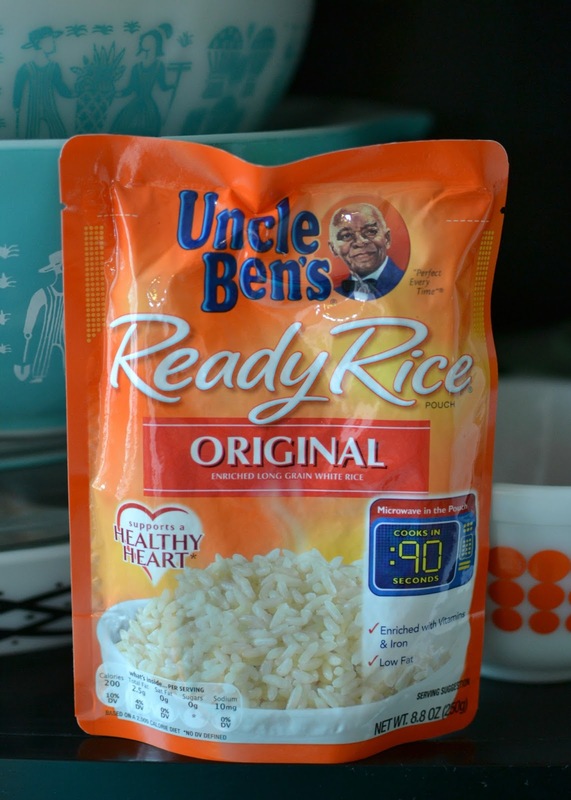 Uncle Ben's Original Ready Rice helped us make this recipe fun and easy! Ben's Beginners started off with one simple goal, get kids in the kitchen so the whole family can cook together and learn together. Cooking brings so much excitement and makes the kids so proud of themselves, especially when they take the first bite of something they created. It's that same feeling they get when doing arts and crafts, or achieving a great score on a paper in school. And speaking of school, do you want to have the chance to help your kids cafeteria? Check out the Ben's Beginners program and contest and you can enter for a chance to win! 5 families will win $15,000 for themselves + a $30,000 cafeteria makeover for their family's school. 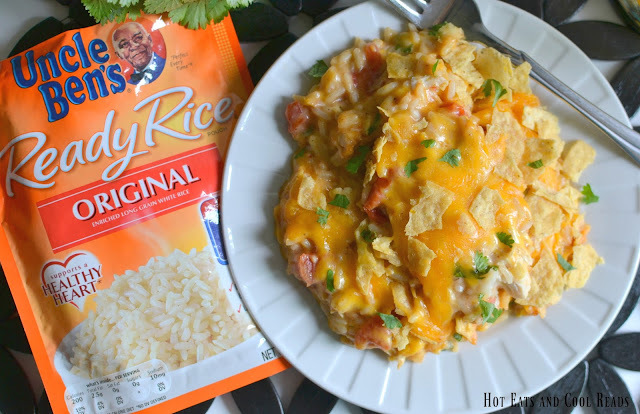 Plus, if you want to try Uncle Ben's Ready Rice for yourself, you can find a really great Ibotta coupon here for $.75 off to use at your local Walmart! There are so many great flavors such as Brown Basmati, Beef, Whole Grain Medley or Roasted Chicken. You can also see more flavors by scrolling to the picture below the recipe. 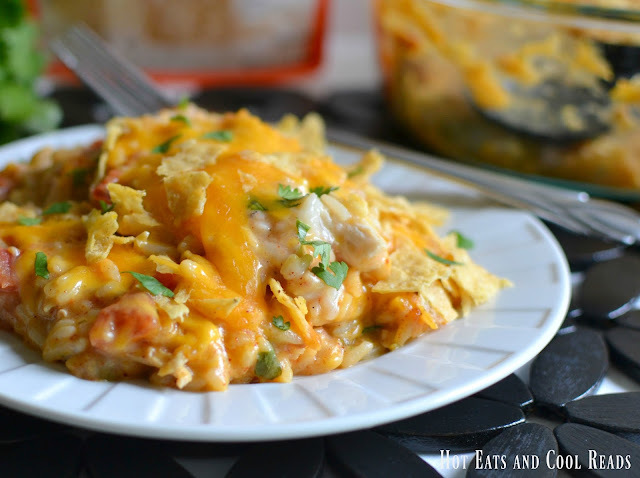 Today's recipe for Cheesy Fiesta Chicken and Rice Casserole is quite delicious! The whole family loves it and it's ready in about an hour including prep and baking time! What I love best, is that instead of using cream soup from a can, we made our own cream soup from scratch. It takes a few extra minutes of prep, but so worth it. We made up for that extra prep time with Uncle Ben's Ready Rice, which to me seems like the much better shortcut choice! This recipe is as easy as mixing most of the ingredients, pouring into a baking dish and baking. Then topping with cheddar and crushed tortilla chips after about 30 minutes. 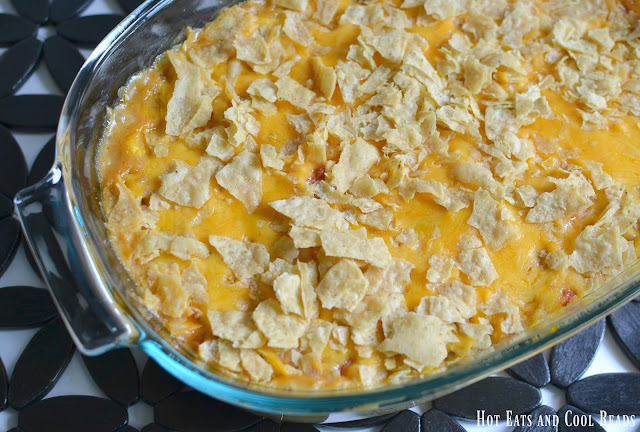 Bake for another 10, then the perfect cheesy casserole recipe is ready! It's great right out of the oven, for lunch the next day or even saved for a freezer meal at a later date. I also love it for busy weeknights, or even for Sunday dinner. It's SO versatile and flavorful. While it's baking, spend that extra time finishing homework, playing a game or snuggling on the couch sharing how everyone's day was. I love those little extra family moments! Combine chicken broth and 1/4 cup milk in a medium saucepan over medium high heat. Bring to a low boil, then reduce heat to medium low. Meanwhile in a small bowl, whisk together the flour and seasonings, then pour in the remaining milk. Whisk until smooth, no lumps. Pour flour mixture into the saucepan. Mix and stir continually as mixture simmers. Continue to simmer for about 10 minutes. Remove from heat. Combine all ingredients in a large bowl except 1 cup of cheese and tortilla chips. Grease a 2 1/2 quart glass baking dish, then pour mixture into the dish. 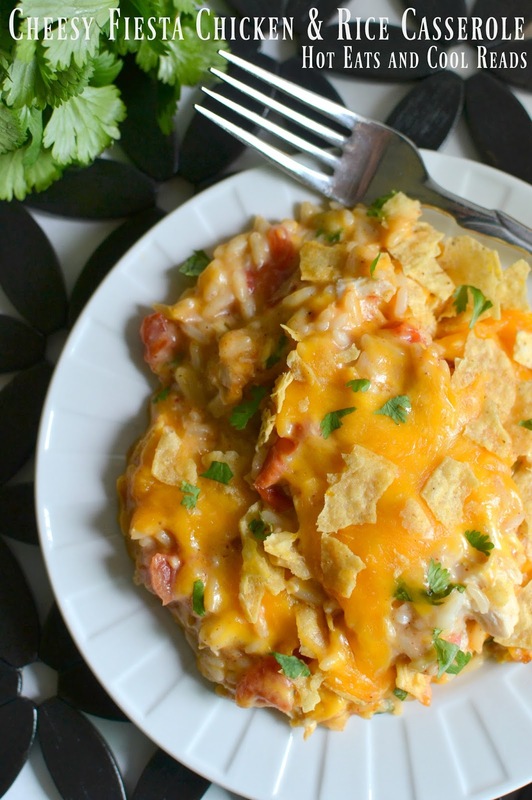 Bake for 30 minutes, then top with remaining cheese and tortilla chips. Bake for another 10 minutes, until cheese is melted. Remove from oven and sprinkle with chopped cilantro, if desired. 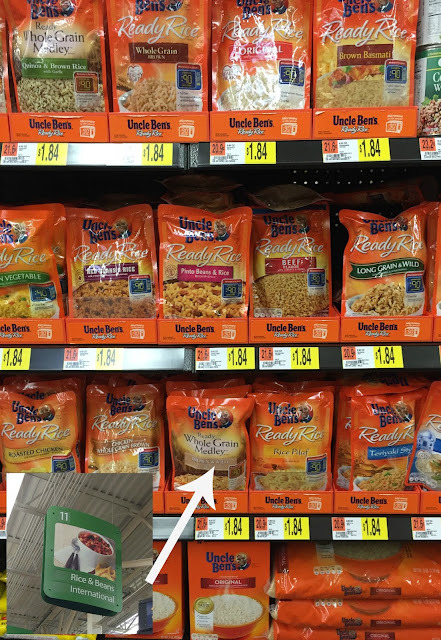 When you get your Uncle Ben's Ready Rice coupon, head over to your local Walmart and give it a try! We found ours in the Rice and Beans aisle! Does your family use a lot of coupons when grocery shopping? Also, stop by and enter a Walmart gift card in the widget below! I can't wait to make this recipe for my family- they love this sort of comfort food for dinner, and I love that it's so easy to make too! Gosh this looks so fantastic!! My husband and I love this brand of rice! Yummy dish! This sounds so good and I love the addition of the rotisserie chicken! I love Uncle Ben's rice! This meal looks so good! Casseroles are always welcome when the week gets busy! And rice casseroles are always really popular here. This sounds like a great recipe to help get the kids involved in the kitchen!